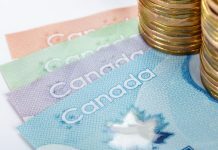 The pound to Canadian dollar exchange rate has weakened in the last few weeks away from the March highs which saw levels above 1.77 for the GBP to CAD pair. Brexit uncertainty is the main driver for the slide lower in sterling and causing a volatile period in these final Brexit stages. As things stand, Britain will leave the European Union this Friday, the 12th April which means these next few days will be crucial in determining how things unfold. Whilst cross party talks continue between Labour and the Conservative Party legislation is also going through parliament to try and remove no deal legally. Whilst Theresa May has been unable to push through her deal through parliament on three occasions, parliament has also expressed its view that no deal has to be avoided. The deadlock in parliament is creating major uncertainty for sterling exchange rates. On Wednesday there will be an emergency Brexit summit where EU 27 will meet to discuss the next steps for Brexit. The EU will need to decide whether to allow an extension or ‘flextension’ for Britain. Rumours are also circulating that there could be another vote of no confidence in the Prime Minister which would likely create added uncertainty in these unusual times. Any prospect of a general election for example would likely see the pound tumble lower against the Canadian dollar. Expect major volatility this week for GBP vs CAD on the back of all the latest Brexit developments. The biggest risk for GBP CAD will be if the EU do not allow an extension of Article 50 and Britain ends up walking into a no deal outcome by default. There is a considerable risk that the pound would fall sharply in this outcome. 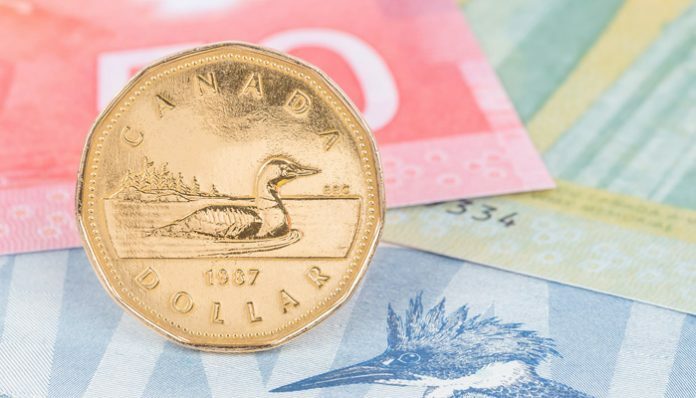 The Canadian dollar has found support as the price of oil has been rising since the start of the year which bodes well for the commodity currency. 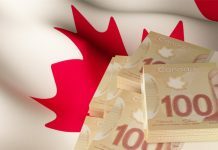 The Canadian dollar has made gains of over 5% against the euro and 2% against the pound indicating higher confidence in the economy and currency. However the strength of the Canadian dollar appears to be driven less by the price of oil compared to previous years. Oil prices have increased by 17% this year although the gains seen by the Canadian dollar have not been in the same line. 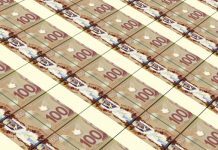 Any changes to the price of oil will nonetheless continue to have some impact on Canadian dollar exchange rates. For more information on how these factors could impact your currency exchange, feel free to use the form below to get in touch. I’ll be happy to respond personally and discuss your requirements. Previous articleAre pound to euro exchange rates going to break the Brexit deadlock this week? Next articleWill the EU’s Summit on Wednesday be the biggest influence on the GBPAUD rate this week?